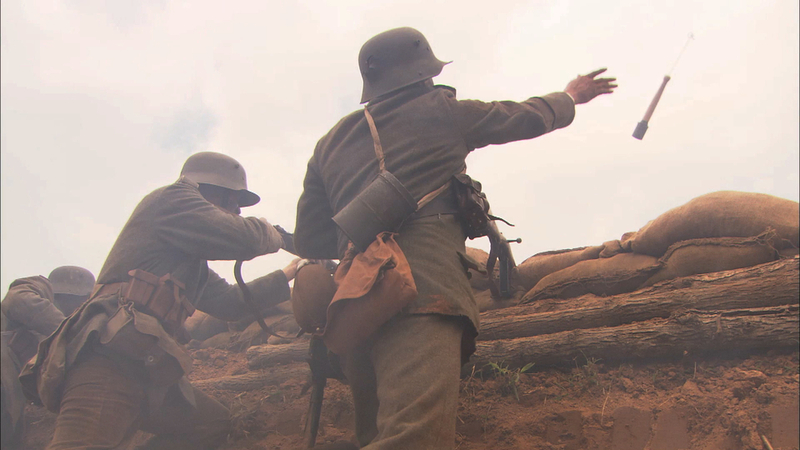 High-Definition footage covering the "war to end all wars" and the fighting in France. 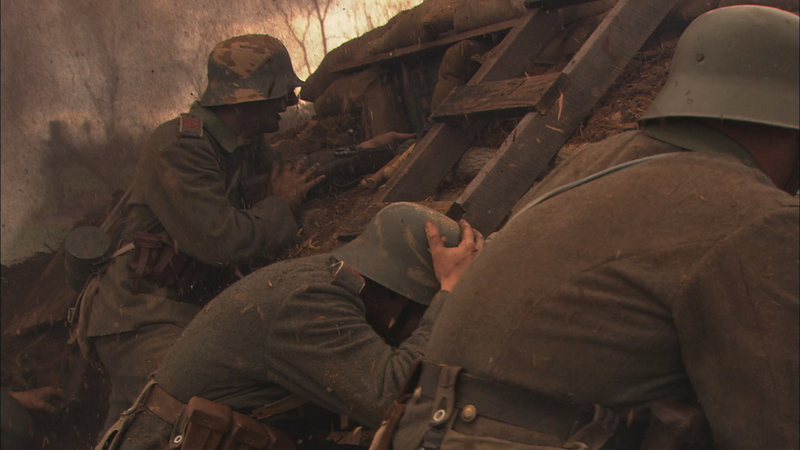 Germans and Americans in trenches, firing machine guns, tossing grenades. The heroic acts of Sergeant Alvin York is recreated along side several other remarkable, valor-awarded actions circa 1917-1918. 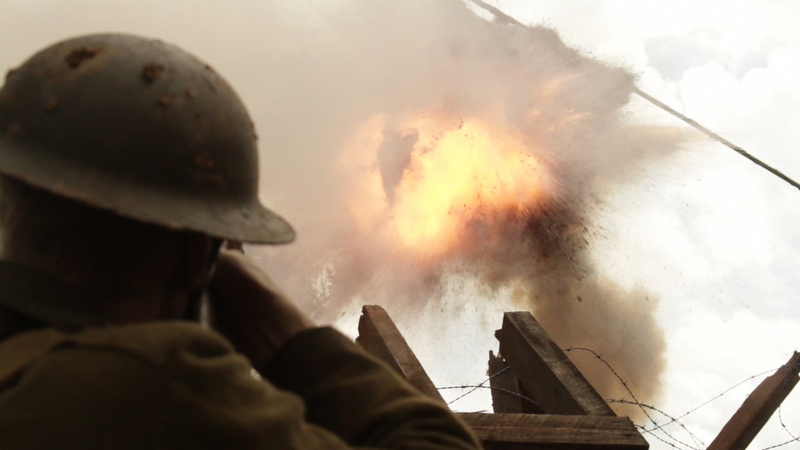 The firing of trench shotguns, German and American machine guns over barbed wire, Chauchat French Machine pistols and the Model 1918 Browning Automatic Rifle are featured. 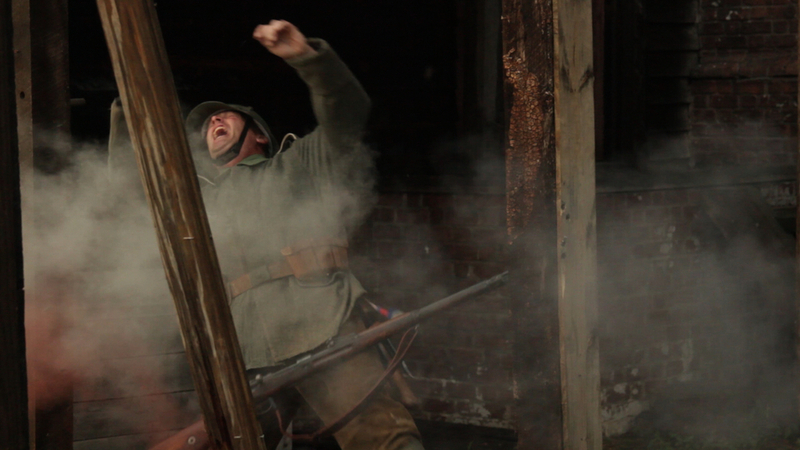 The drudgery and death in the trenches of the First World War is brought vividly to life with exacting historical detail.